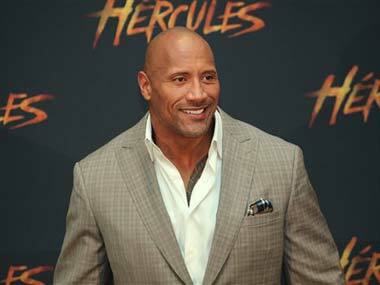 Former WWE wrestling champion Dwayne Johnson, now an actor, has opened up about his secret battle with depression and his agony over witnessing his mothers attempted suicide. Whitehall will play Emily Blunt's brother in the upcoming movie adaptation of the popular Disneyland ride. 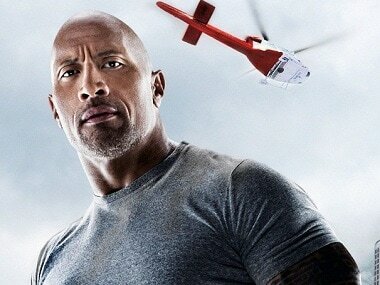 Dwayne Johnson's action adventure Rampage will hit the screens in India on April 30. 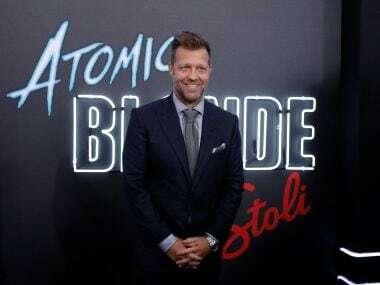 The Warner Bros Pictures project will release in English, Hindi, Tamil and Telugu, read a statement. 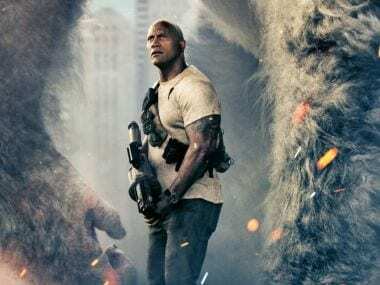 Rampage, starring Dwayne Johnson in the lead role, will now release on 13 April as opposed to 20 April, after Infinity Wars was rescheduled to 27 April. 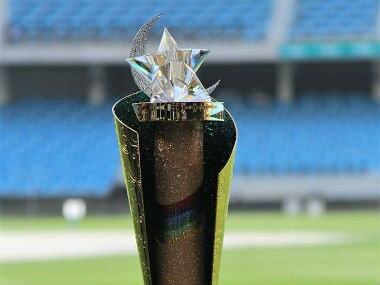 A few team owners in the ongoing Pakistan Super League (PSL) are not happy with the attitude of some of their overseas signings, who they suspect are not going all out to avoid fitness/fatigue issues before the lucrative Indian Premier League (IPL). The Fast and Furious spinoff will focus on the characters Luke Hobbs (Johnson) and Deckard Shaw (Statham). After Jumanji became Sony Pictures' highest grossing franchise (besides Spider-Man), the production banner has now announced a sequel. Billed as an opportunity for everyday people to test mind, body and heart, Dwayne Johnson starrer The Titan Games will feature challengers from across the US, each competing in an arena against one of six reigning Titans.